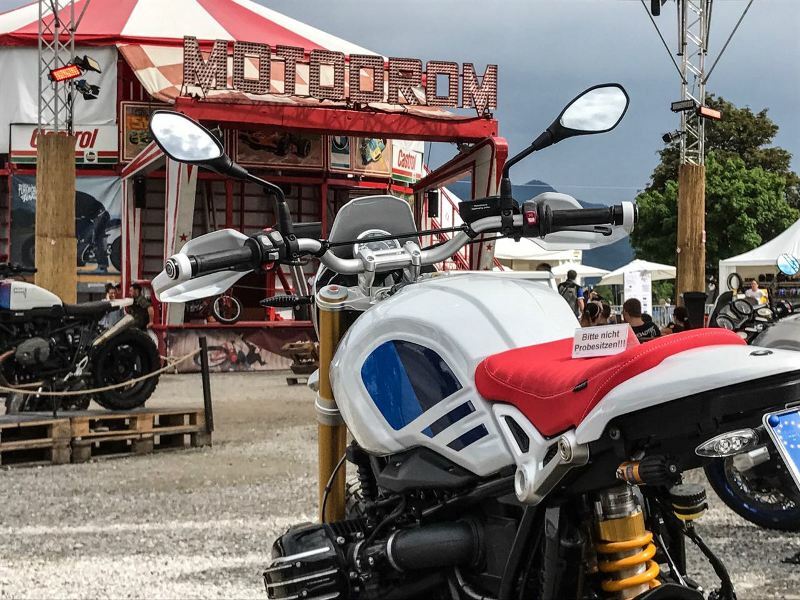 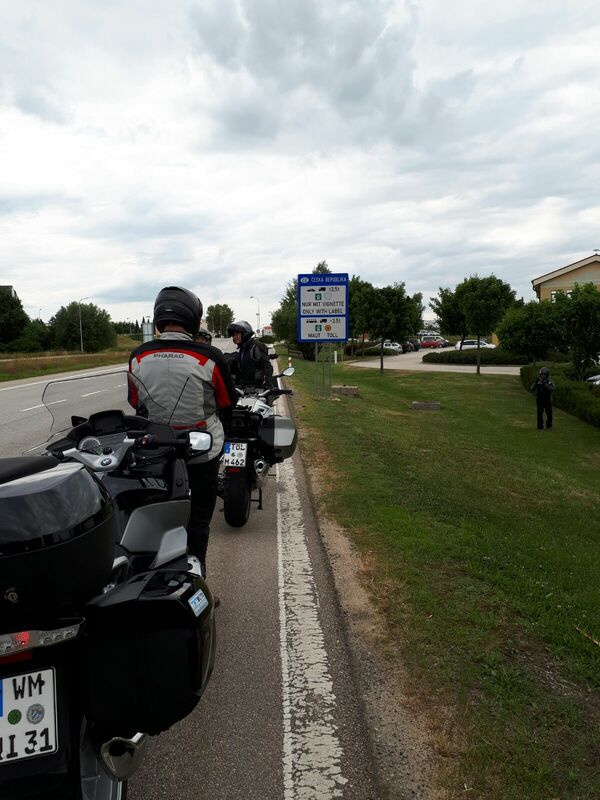 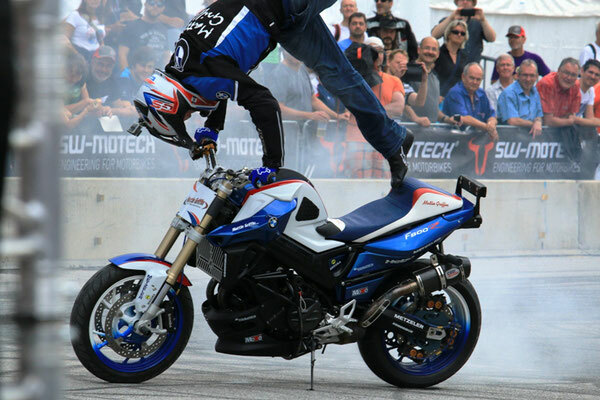 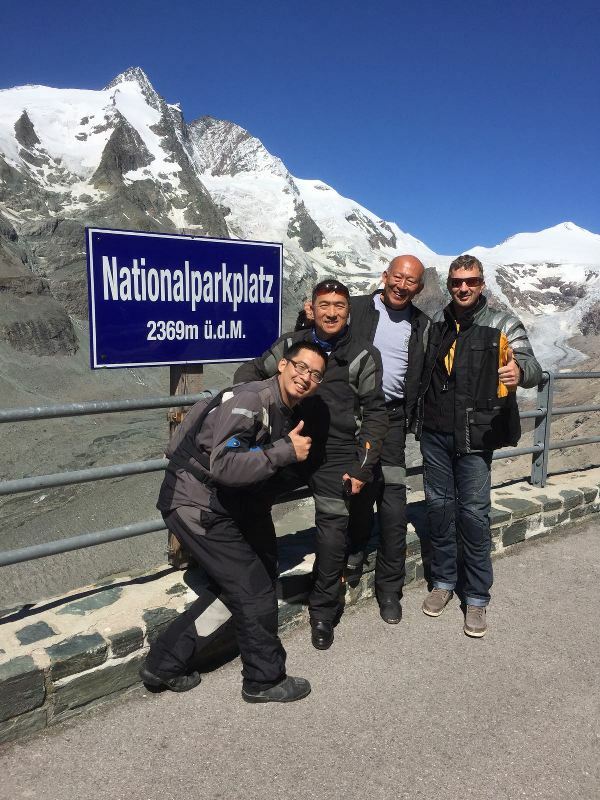 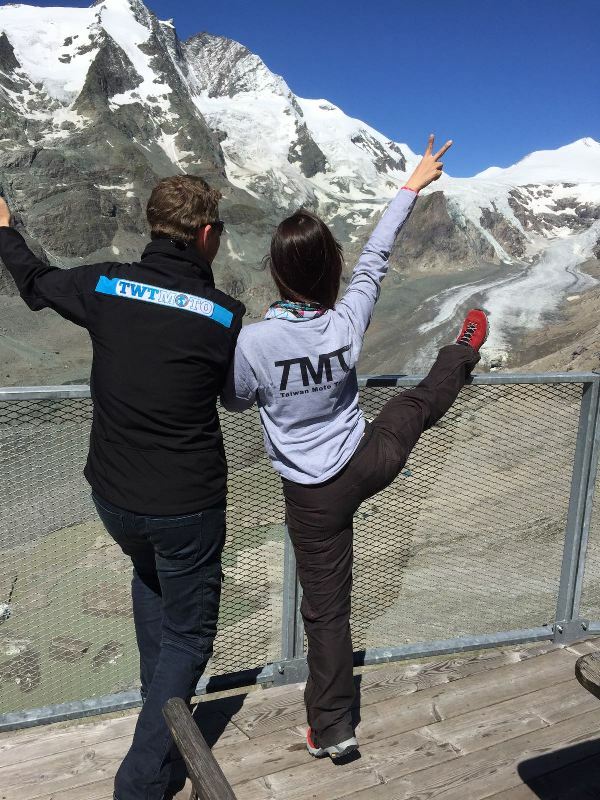 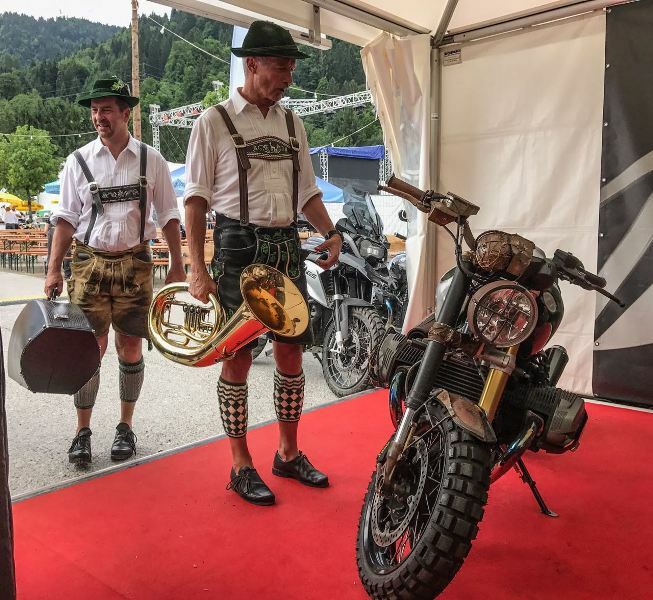 Welcome to the biggest BMW Motorrad event in the world! 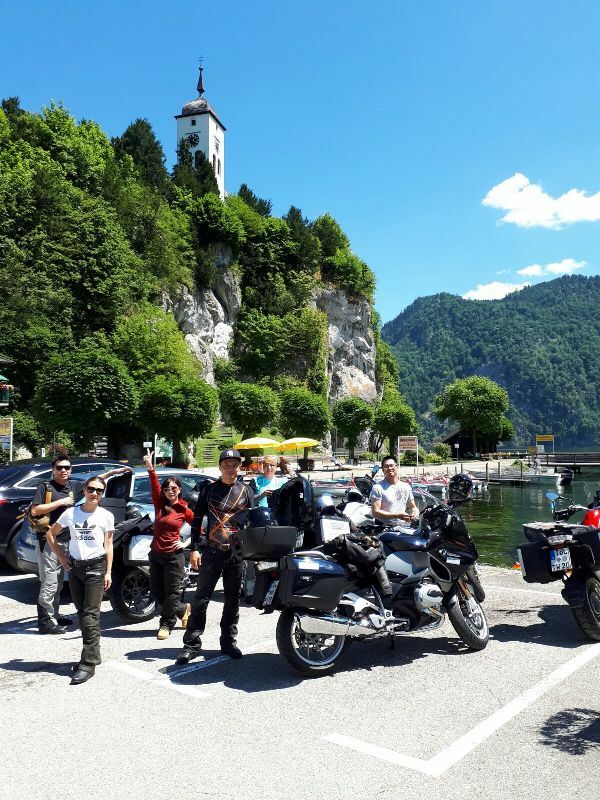 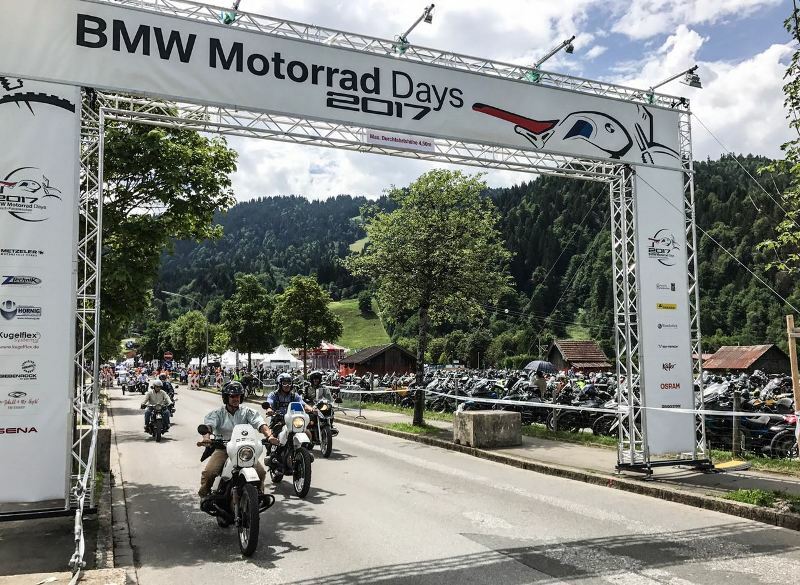 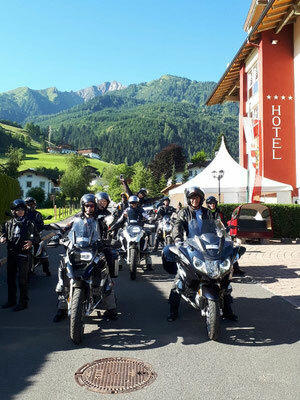 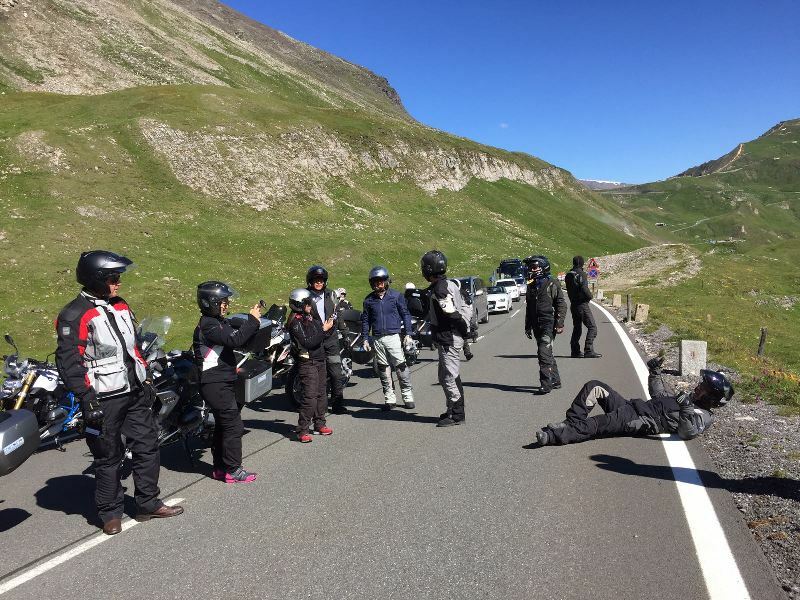 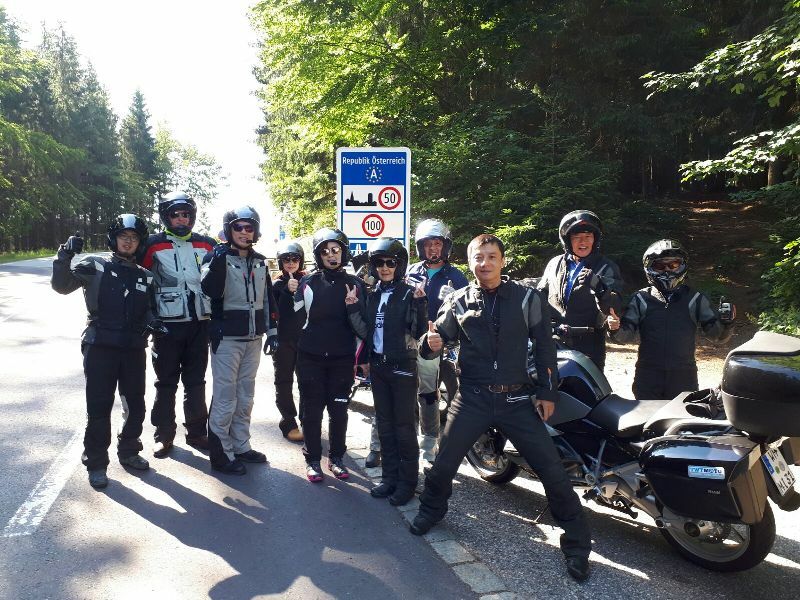 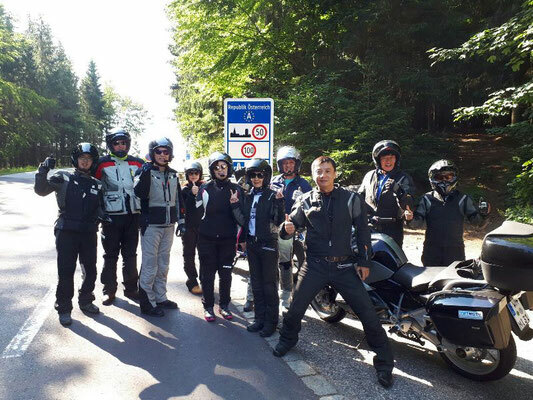 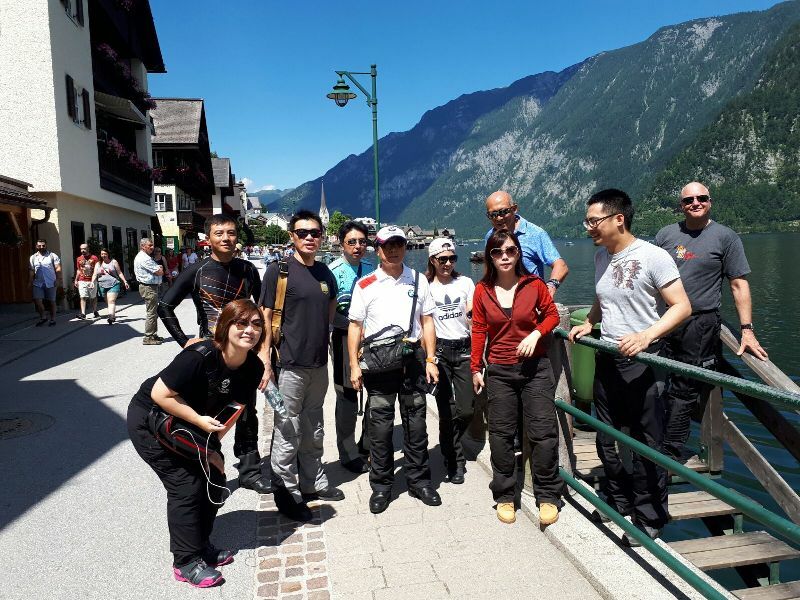 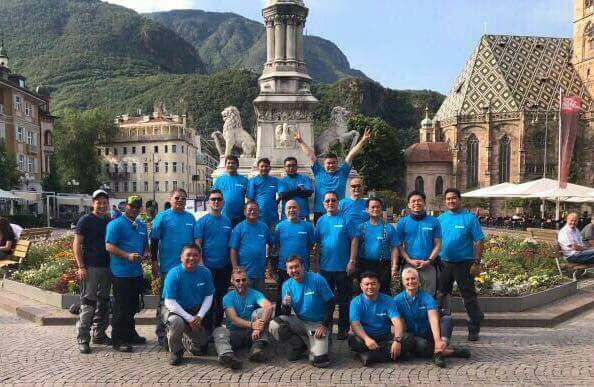 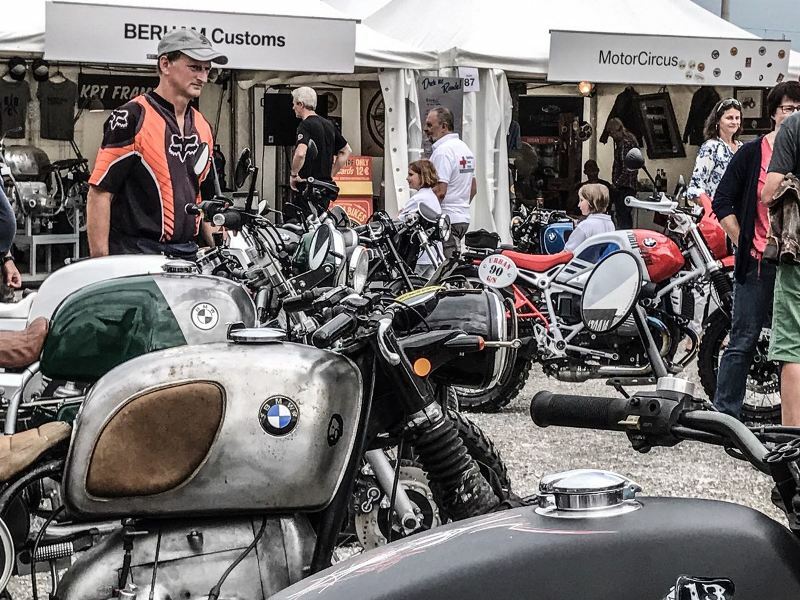 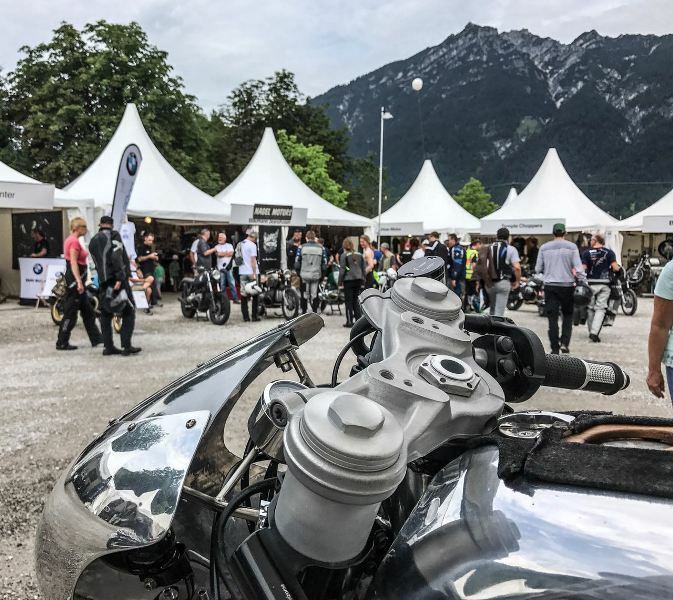 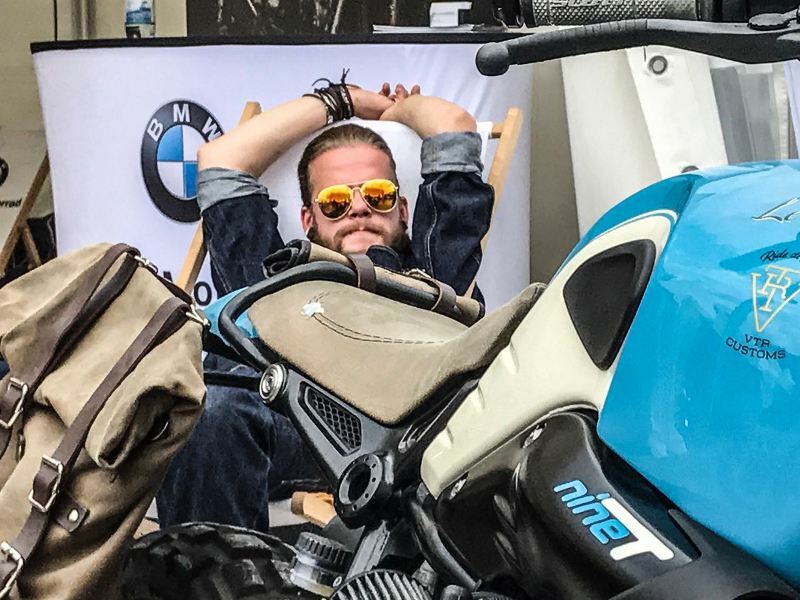 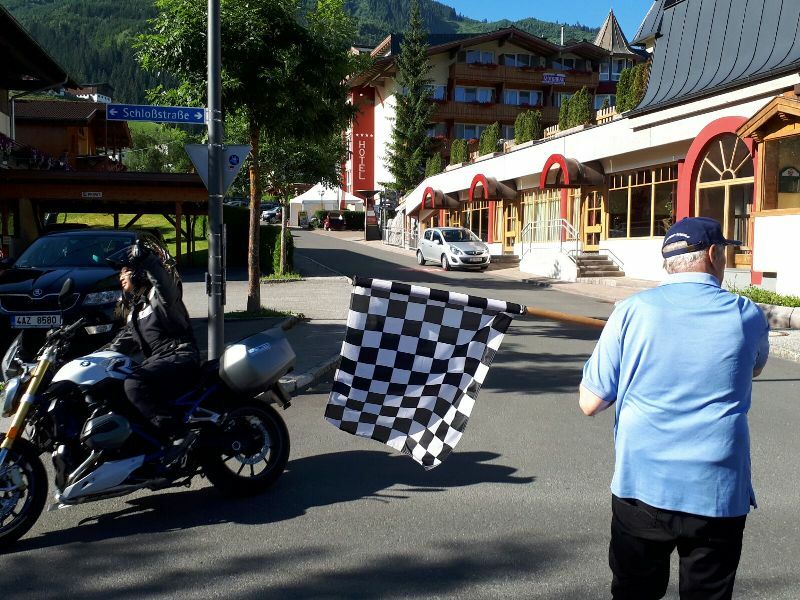 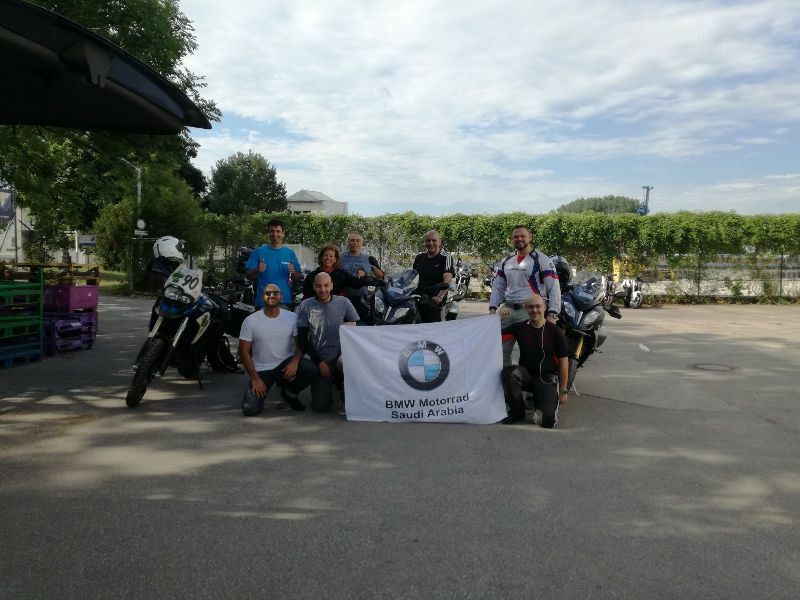 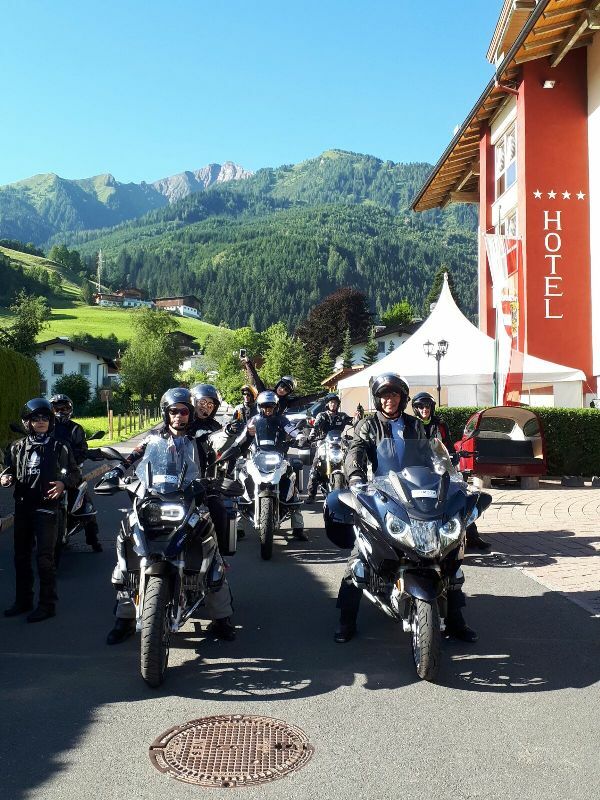 Experience the BMW Motorrad Days in Garmisch-Partenkirchen an join us on this tour through the ALPS! We will ride with you through the Alps to the biggest BMW Motorrad event – the BMW MOTORRAD DAYS 2018 (from July 6th to 8th) in Bavaria! 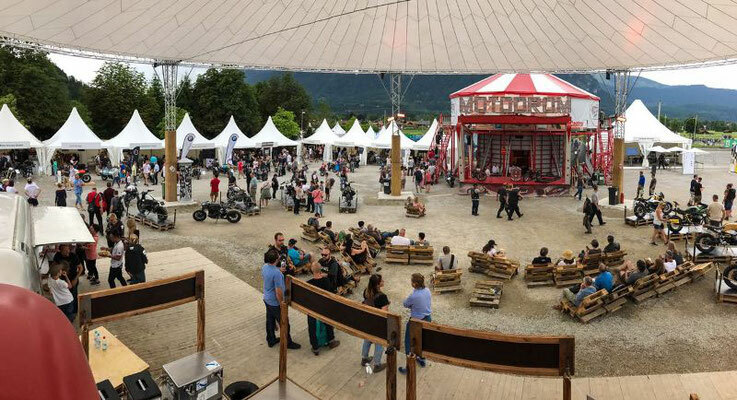 Party together with over 35.000 motorcycle enthusiasts from all over the world. 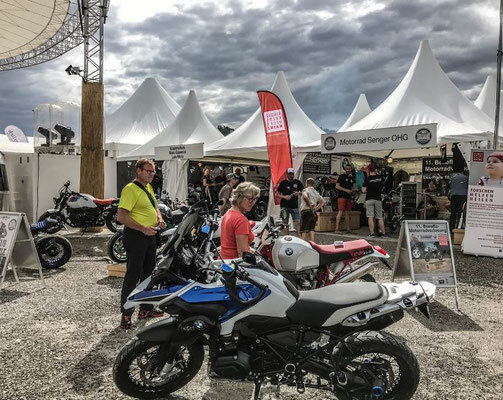 Experience action packed live-shows, model highlights, driver trainings, test drives, stuntriding, exhibitions, music-acts and above all: the chance to meet like-minded people and have lots of fun. 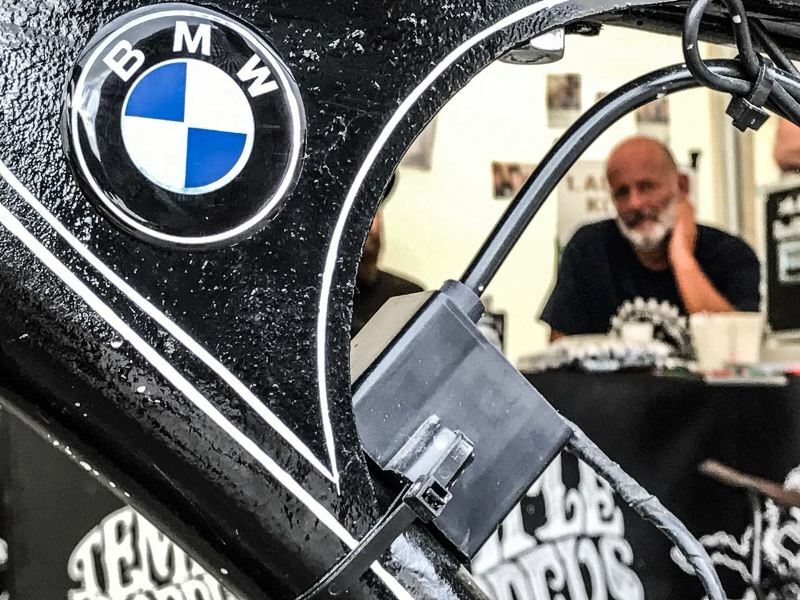 Of course, everything connected to bikes will be found here, no matter whether that includes equipment, accessories, travel and training offers and much more.